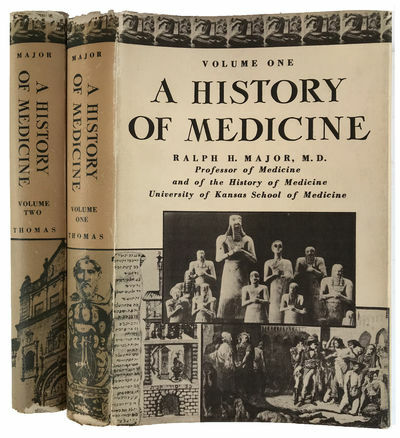 A History of Medicine. [2 volumes]. by MAJOR, Ralph Hermon (1884-1970).